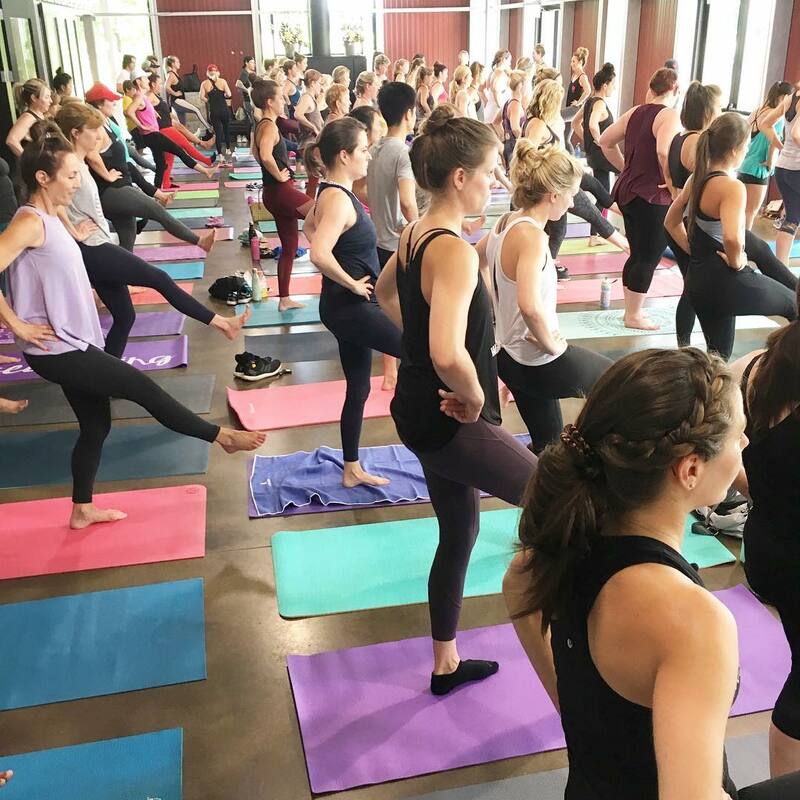 Thank you to Katie Bell, Co-Owner of Pure Barre West Des Moines, for writing up this blog post about their fundraiser this past summer. Their event brought in $670 in donations for Help-A-Heart! 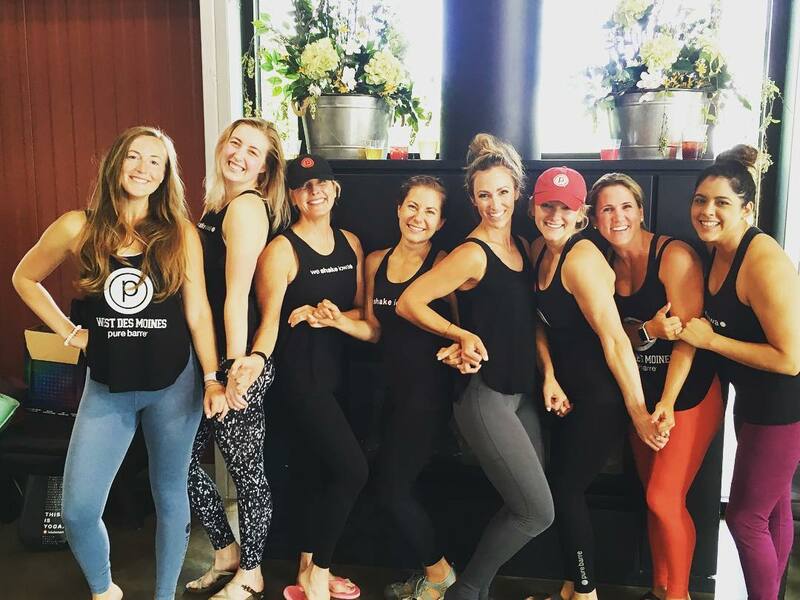 On July 14th, as part of a summer pop up class series, Pure Barre West Des Moines hosted a pop-up class at Jasper Winery benefiting Help-A-Heart. We were thrilled that over 75 people came out to sweat with us and donate to an organization that is near to my heart. In addition to co-owning Pure Barre West Des Moines, I am also a Pediatric ICU nurse at Mercy Medical Center. I have seen the many ways that Help-A-Heart provides support to so many of my former heart patients and their families. I’ve seen firsthand that some of the most important work that Help-A-Heart Iowa does is not providing gifts or meals, but creating a network of support for caregivers of children with heart conditions. Caring for a child with a congenital heart defect presents unique challenges that can feel overwhelming and isolating without a support system like the one that Help-A-Heart has created. One of my favorite things about being a small business owner is being able to use this platform to give back to the community. Getting to combine my love for Pure Barre with my passion for being a pediatric ICU nurse is even better!